The VIRTUAL WORLDS IN ARCHAEOLOGY INITIATIVE grew out of sessions sponsored by Learning Sites and the AIACE (Italy) at the Festival on Virtual Reality at the Computer Applications in Archaeology Conference, Barcelona, Spain (March 24 - 26, 1998). The participants in the Festival believed that it would be unfortunate if the 3D digital models, texture maps, and virtual ancient worlds, that had already been produced or were then currently under development, remained for local use only. It was a time when the archaeological profession could benefit so much from applying those virtual re-creations of ancient sites immediately to, for example, the problems of culture change, chronology refinement, and understanding intrasite development. Until that point in time, no one had access to such innovative ways of becoming immersed in the spaces of the past and seeing the past from the point of view of the ancient inhabitants. Virtual ancient worlds were a radical new visualization medium. It was recognized that the important work being generated provides valuable data that can benefit archaeological research, teaching, and publishing. This work should not be lost or shelved--the models, textures, and virtual environments should not be abandoned when projects are completed, funds cease, or excavation ends. Thus, the VIRTUAL WORLDS IN ARCHAEOLOGY INITIATIVE was created as a means to facilitate the preservation, cataloguing, and active use and exchange of the virtual ancient worlds already completed, being built, or in preparation. We believe that such efforts can enable distance education, global research, and access to the latest interactive innovations. This is a very exciting time for archaeologists. Our study of the past need not rely on methods of the past. New media technologies can be brought to bear on all aspects of data recovery, analysis, and publication, and our questions about the past can benefit from new means of visualizing the answers. Learning Sites stepped up and agreed to be the host site for the information about the data built for virtual ancient worlds. It was recognized that not all projects had access to good, reliable, fast Internet connections; but Learning Sites did. We took responsibility for hosting, maintaining, and distributing information about the vital projects under development as a central repository and disseminator of this data. CINECA (Italy) -- Bologna (Italy), "The 4 Dimensional City" (the city of Bologna through time). 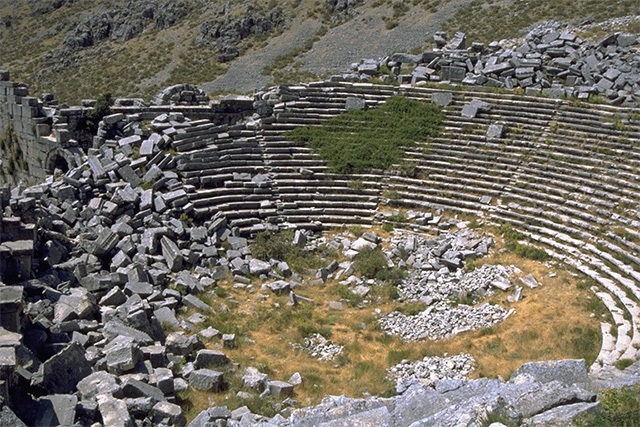 Foundation of the Hellenic World (Greece) -- Epidaurus (Greece), the theater of the Asklepieion); and Miletus (Greece), reconstruction of the entire ancient city. K. U. Leuven Center for the Processing of Speech and Images (Belgium) -- Sagalassos (Turkey), new 3D modeling tools and virtual world. Pásztor, Emília (Hungary) -- Stonehenge (England), a prehistoric stone circle; his material, studying the effects of light, is still under construction, but aspects of the project will be available here soon. Until then, interested parties may write to Emília Pásztor directly at: pasztor@altavista.net). 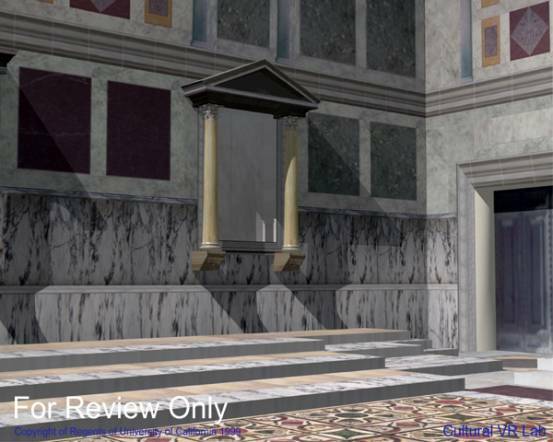 Tempus3D / Juan José Fuldain (Spain) -- Aloria / Alava (Spain), virtual reconstruction of parts of a Roman villa. 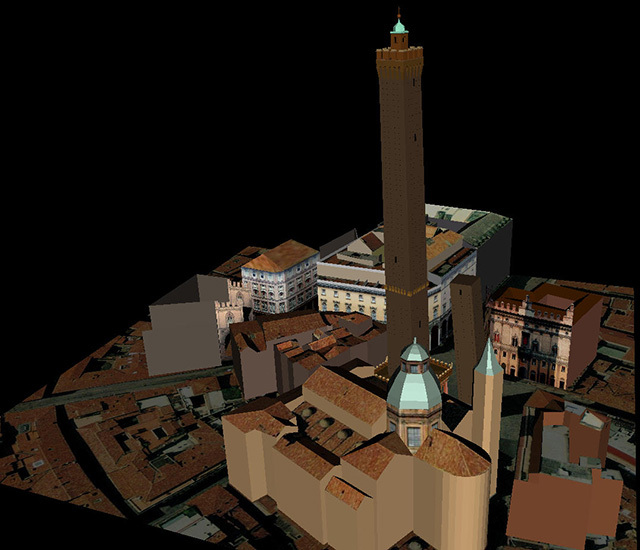 UCLA Cultural VR Lab (United States) -- Rome (Italy), the Rome Reborn project seeks to create highly accurate and detailed re-creations of major buildings from Imperial Rome. 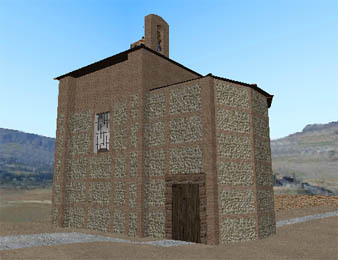 University of La Rioja (Spain) -- Calagurris·Iulia (Spain), virtual reconstruction of a Roman town begins with models of historic hermitages. Uotila, Kari (Finland) -- Turku (Finland), a Medieval town c. 1480s. The VIRTUAL WORLDS IN ARCHAEOLOGY INITIATIVE gratefully acknowledges the support and sponsorship of Learning Sites, Inc., for initiating and hosting the INITIATIVE. Learning Sites will also provide a HomePage for the INITIATIVE with links to INITIATIVE partners' online worlds or Learning Sites will assist other projects in getting their virtual worlds online and accessible, possibly as part of the growing list of virtual worlds in the Learning Sites digital library. 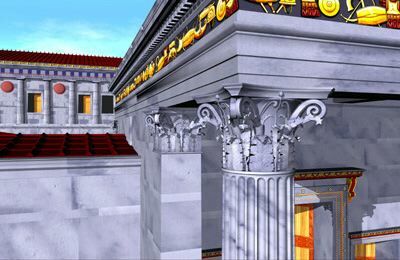 Learning Sites will also offer its expertise to help develop data standards for sharing these worlds, for linking them to text, 2D image, or sound databases, and for designing methods for using these ancient virtual worlds actively for the advancement and enhancement of archaeology and education. © 1998-2019 Learning Sites, Inc.